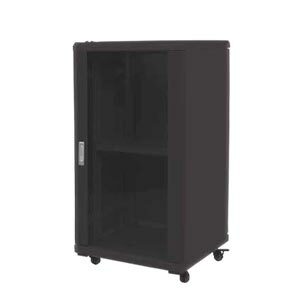 Data and Equipment Racks for Small Office and Home Office (SOHO) applications. 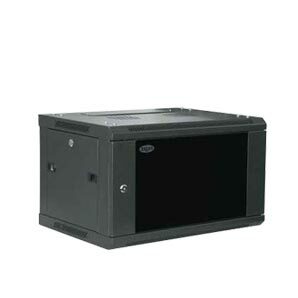 These include our onyX range of cost effective enclosures that come with a range of common accessories required for typical applications. 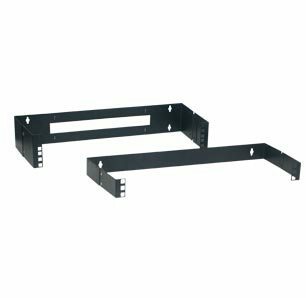 A range suitable for both fibre and copper lines, and surface or flush mounted, these enclosures are supplied complete with a double GPO and 8 port RJ45 Cat5 patch unit. 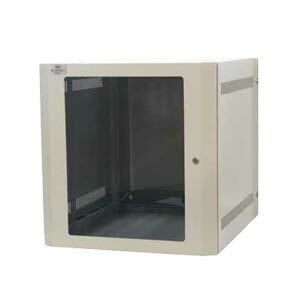 19 inch wall mount racking cabinets for small networks. 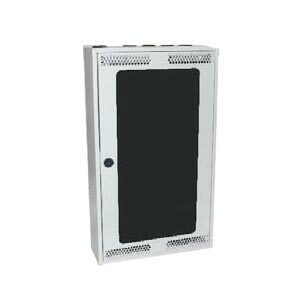 Ausrack Lite is a light duty network cabinet designed for standalone installations in offices and data cupboards. 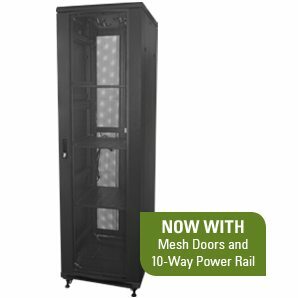 It includes most of the accessories typically required for an installation.